(SPOT.ph) Here at SPOT.ph, we love to keep tabs on what's new and what's trending in the world of shopping. From new makeup releases to cool fashion finds, we round up the items that are worth adding to your shopping list! 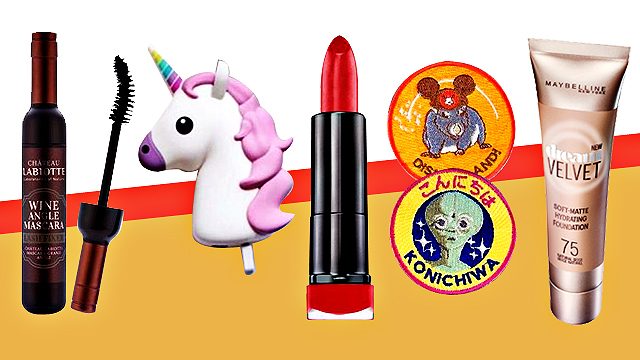 This month, we spotted the purr-fect flipflops, a unicorn powerbank, and the perfect red lipstick. 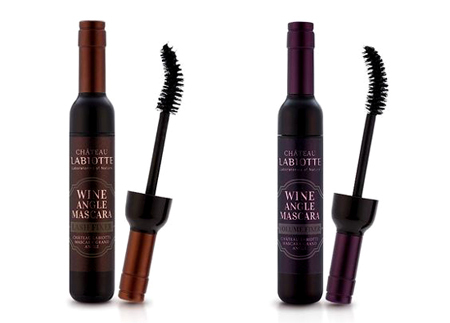 Who knew wine could make your lashes flirty, too? These fancy miniature wine bottles can give you fluttery fringes with just a few coats! Did we mention they're infused with actual vino? Why settle for a basic power bank when you can juice up your phone with a pretty unicorn, right? Love the matte beauty trend but hate how it dries up your skin? This tube is the answer to all your makeup woes. Its gel-whipped formula allows the foundation to be light as air while keeping skin hydrated with a beautiful velvet-smooth finish! 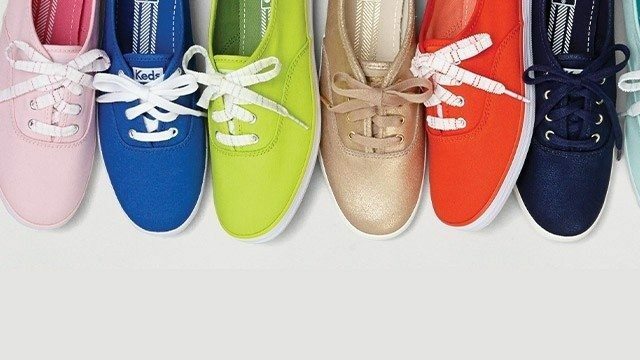 It looks like the sneaker trend isn't going anywhere. This locally made pair is an easy wardrobe staple! It's perfect for your minimalist aesthetic. Perfect for your main man, this moisturizer keeps skin hydrated while feeling light as air. It's packed with chamomile and seaweed extracts that leave a cool sensation on the skin. He will absolutely love the non-greasy formula—we know how they hate that sticky feeling! 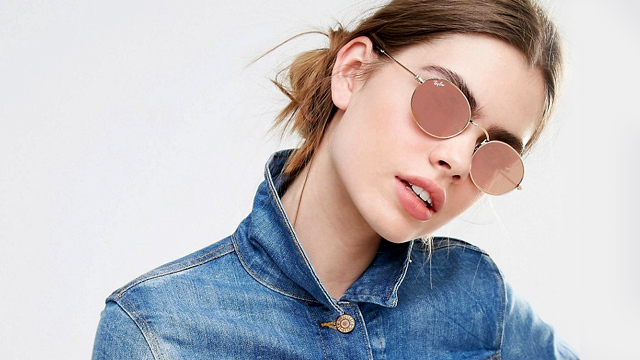 The '90s fashion trends are making a huge comeback this year, including patches to match the denim jacket revival. Spice up your favorite fashion pieces with these witty patches! 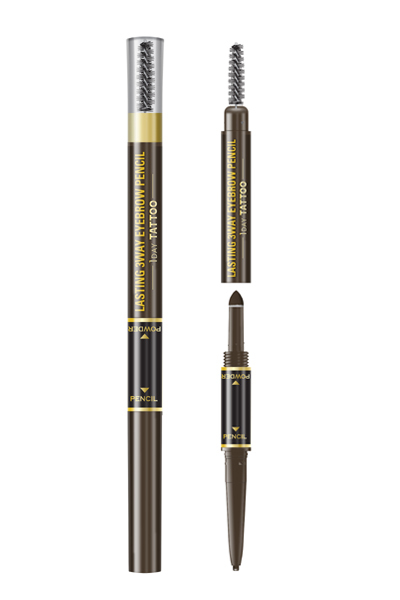 Yes, you can achieve brows on fleek with just one product! This handy brow tool features an eyebrow pencil on one end, a spoolie brush on the other, and brow powder in the middle. It's formulated to be waterproof, sweatproof, and smudgeproof so your arches can stay on point no matter what! Looking for the perfect gift for your loved ones (or yourself)? 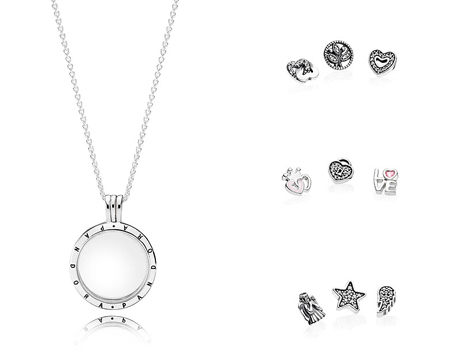 The Floating Locket is Pandora's take on the trendy charm locket, and we're pretty sure anyone would love to receive it as a present! Cat lover? 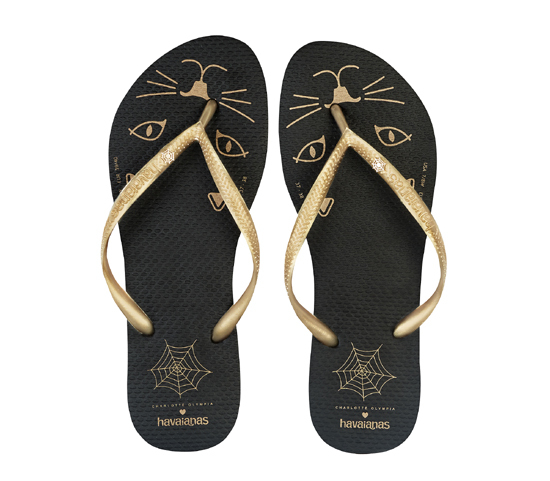 You'll definitely need these purr-ty flipflops in your life. A subtle gold spider web logo pin on the straps adds a lovely finishing touch! A red lipstick is something every girl must have, but it's not a one-size-fits-all kind of thing. 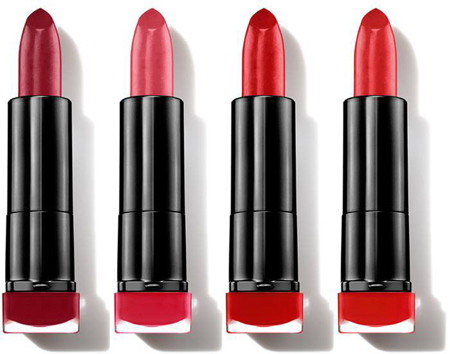 You really have to find the perfect red shade that will complement your skin tone—whether you're fair-skinned or sun-kissed, you'll find the right red in Max Factor's Marilyn Monroe Lipstick collection.